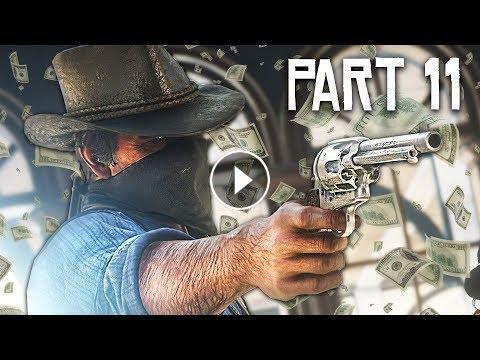 Red Dead Redemption 2 gameplay walkthrough part 11! RDR 2 gameplay robbing a bank! From the creators of GTA 5 and Red Dead Redemption, Red Dead Redemption 2 is an epic tale of life in America at the dawn of the modern age.